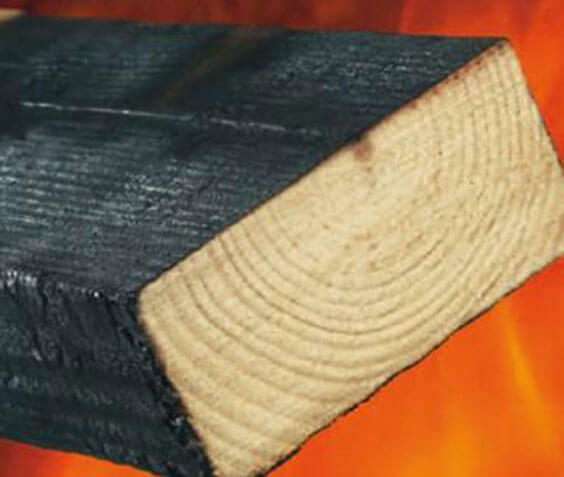 Fire retardation is another technic of Passive Fire Protection which is achieved by using Fire retardant coatings. Most of the Fires propogate through electrical cables. 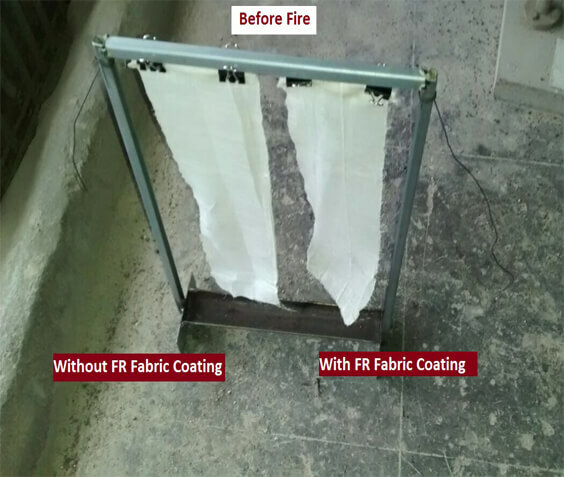 Fire retardant cable coating when applied on electrical cables, retards the spread of fire thereby providing additional time for rescue operations before the fire incidence becomes catastrophic. It also reduces toxic black smoke. Fire retardant cable coating is a water based coating which can be applied by brush on electrical cables at strategic locations. 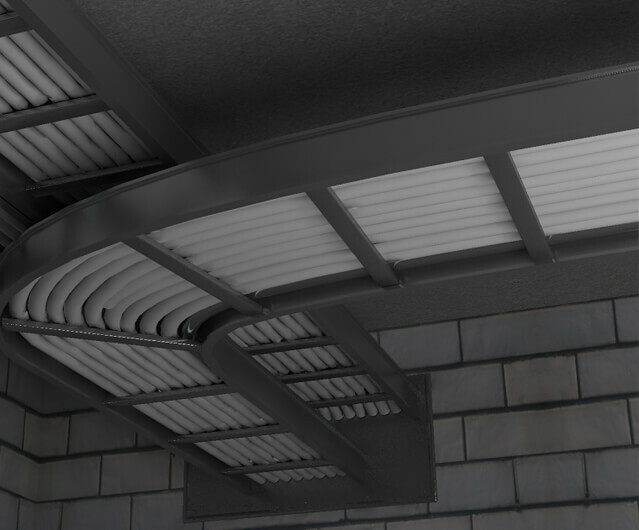 The structural steel used for load bearing in the buildings pose a threat to collapse when its temperature reaches a critical level. It is necessary to protect the steel against heat during a fire incidence. 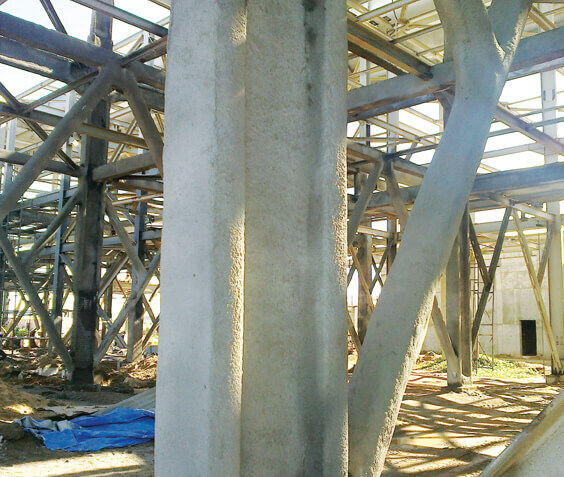 The structural steel fire protection is achieved by applying Steel coating on the surface of structural steel.